Police in Nigeria say they have caught the head of a well-known kidnapping ring in the commercial capital, Lagos. 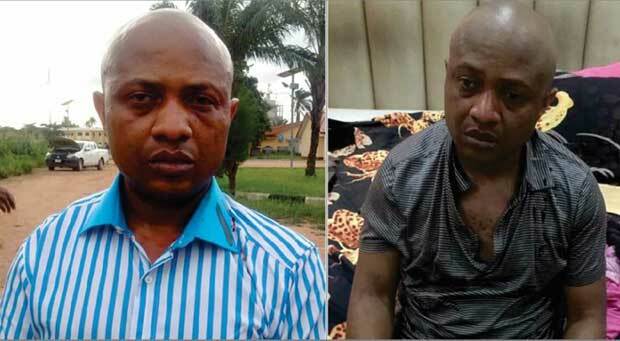 The suspect, known as Evans, has been accused of high-profile kidnappings of several traditional rulers and wealthy businessmen, demanding millions of dollars in ransoms. Nigerian police say that after an “intense gun battle that lasted several hours” on Saturday night, they captured the notorious kidnapper. 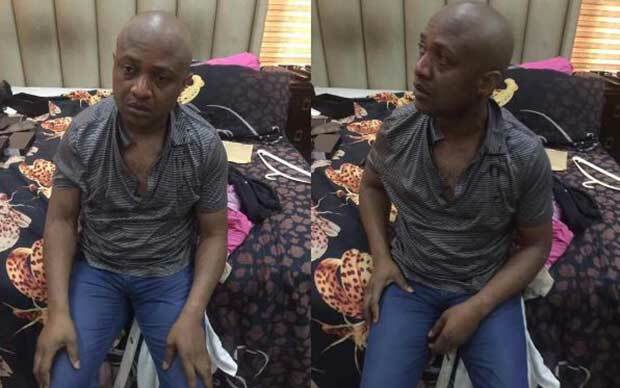 In a statement released yesterday, they said they hunted the suspect down to his “criminal den”, a house in an upmarket part of Lagos. He attempted to escape from the roof but was captured. 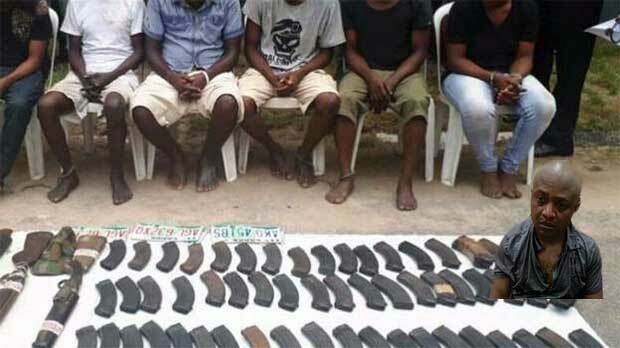 He was paraded alongside six of his suspected commanders and a haul of rifles, pistols and double-barrelled shotguns. Evans was first declared wanted in 2013. Police allege he has confessed to 13 counts of kidnapping. The arrest comes amid concerns of an increase in kidnapping in Lagos. Earlier this year, the governor of the state announced that kidnappers could face the death penalty.